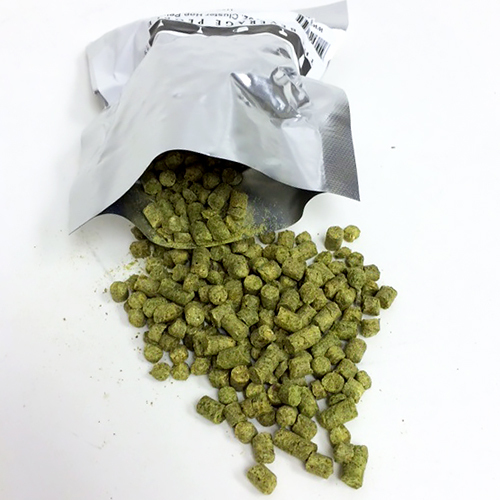 Chinook Hop Pellets 2 oz. Is a high-alpha bittering hop that has gained full respect from craft and major brewers. Described as somewhat spicy with a mild fruitiness similar to other Northwest hops with a C name.